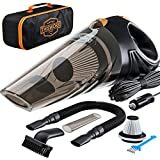 Why should you purchase a vacuum cleaner? Whether you are a cleaning fanatic or not, a vacuum cleaner can be an essential tool for every household. It makes cleaning easy and reduces a major part of your household work. It can be a boon particularly for working women, who will find it extremely convenient to clean their homes in a jiffy. This is often the reason why they always opt for the best vacuum cleaner for their homes. 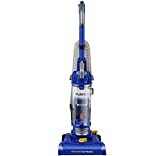 What should you consider before buying a vacuum cleaner? 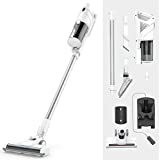 Shop by type: The type of vacuum cleaner that you should prefer will be defined by the kind of cleaning that you have to do and the kind of house you have. 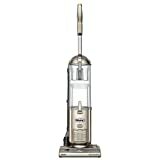 If you have a fully carpeted home, you might prefer an upright vacuum cleaner. If you have tiled floors, stairs, and a lot of hardwood furniture, canister models (where you just carry around the hose and the wand, while the canister collects all the debris and stays in one place) can be your choice. Hand-held vacuum cleaners are ideal for lighter tasks. 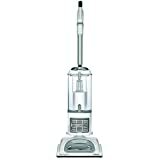 Check the features: The vacuum cleaner brush is an essential component that defines its cleaning ability. A motorized brush is good for carpet cleaning, whereas a suction-only brush is good for floors. A vacuum cleaner that provides an option to switch between brushes is a good choice. 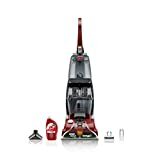 Check if the vacuum cleaner comes with a bag: The vacuum cleaners can be without bags, or they may have a bag that needs to be cleaned or replaced regularly. Cleaning the bag can be a nuisance, especially for those with allergies or asthma. On the other hand, if you choose a vacuum cleaner which uses disposable bags, you'll have to be able to buy compatible replacement bags periodically. 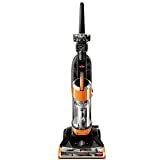 Apart from the above aspects, make sure to try out the vacuum cleaner in the store, even if you intend to buy it on-line. Also, check the noise level of the device. It shouldn't be so loud as to disturb other activities in the house.